The new week started just as exciting as the last one ended. 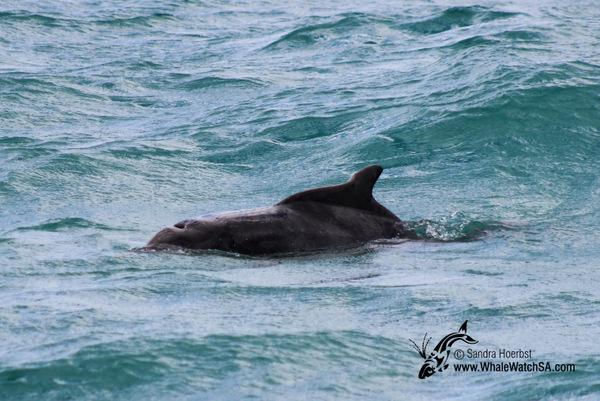 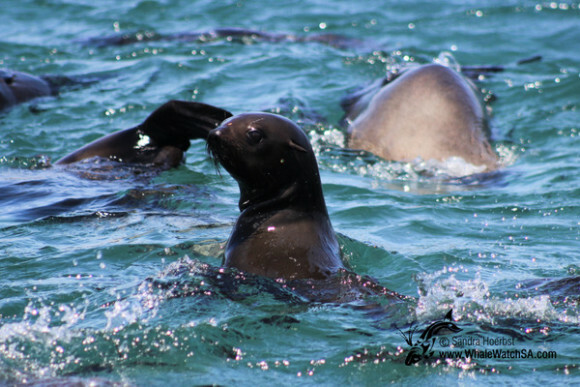 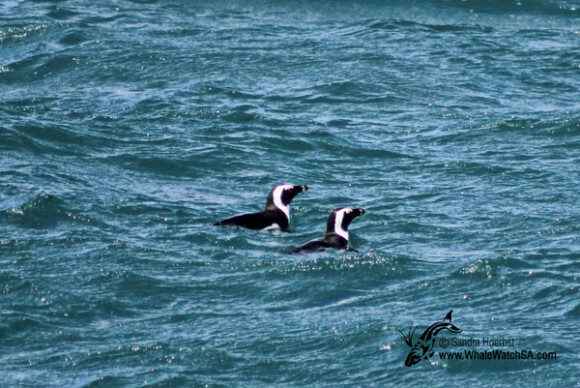 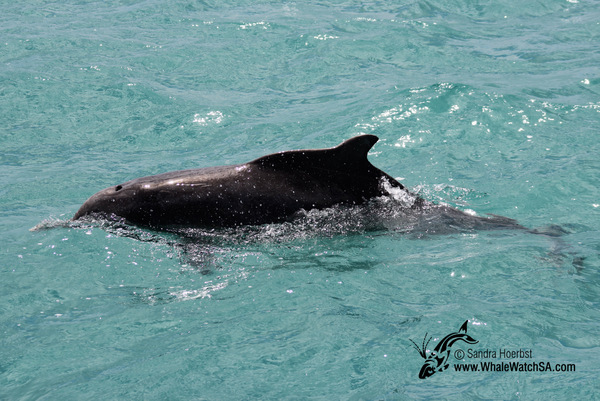 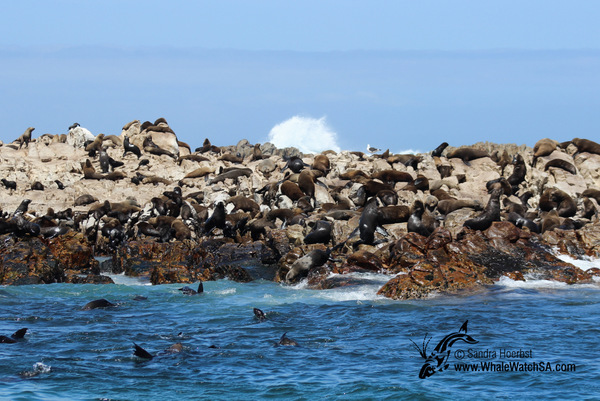 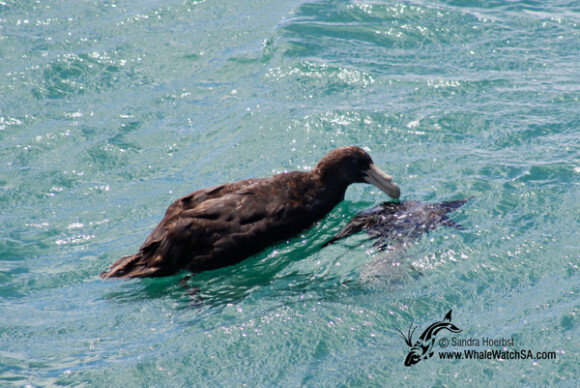 We spotted four Giant Petrels, African penguins, Humpback dolphins and a lot of Cape Fur seals. 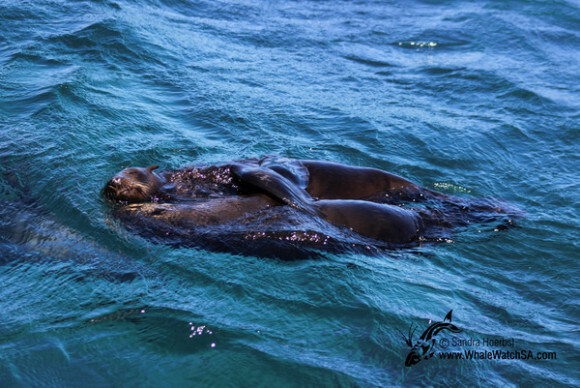 They were relaxing on their island, Geyser Rock and some were playfully swimming next to our vessel, Dream Catcher, in Shark Alley.